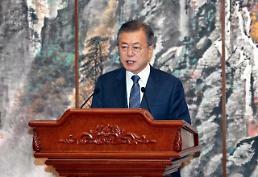 SEOUL -- South Korean President Moon Jae-in called for frequent reunions for families separated by the Korean conflict 65 years ago, saying thousands of elderly people have died every year without seeing their loved ones. "South and North Korea should work harder to resolve the problem of separated families," Moon told a meeting of aides on Monday, demanding North Korea allow regular reunions, an exchange of letters and home-town visits between families torn apart by the 1950-53 war. 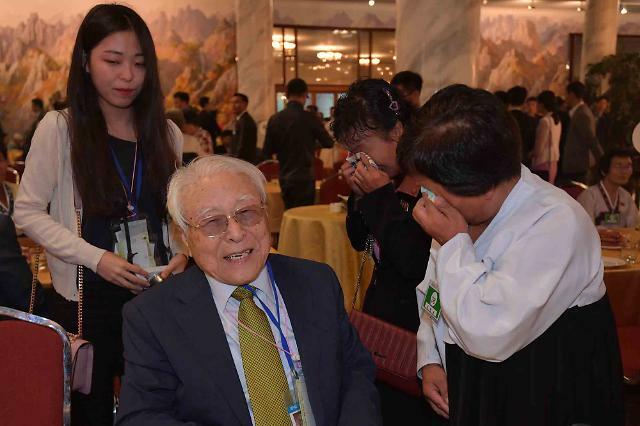 Moon's proposal came as hundreds of South and North Koreans gathered for reunions at the North's Mount Kumgan resort, almost three years after the highly emotional event stopped at the height of cross-border tensions. "Time is really running short," he said, suggesting the two Korea should expand family reunions as a top priority for their humanitarian projects because some 3,600 people have died annually in the past five years. 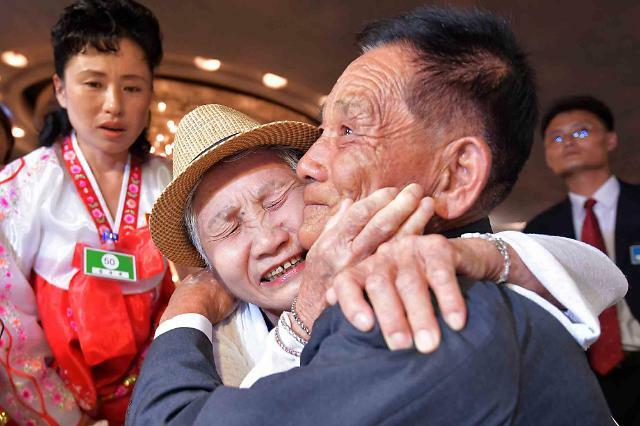 For Monday's event in the Kumgang resort, 89 South Koreans mostly in their 70s and older met about 180 relatives from North Korea in the first session of reunions. They will meet on six occasions for a total of ed 11 hours during their three-day stay. On the second day, they will have private meetings in their rooms. 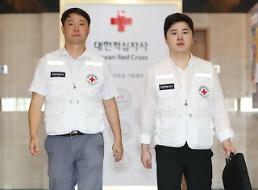 Some were in wheelchairs or supported by accompanying family members for their gathering with North Korean relatives. The oldest of South Korean participants is a 101-year-old man. The second round of reunions involving 83 North Koreans and their relatives living in the South will take place from Friday to Sunday. The meeting followed a peace declaration signed by South and North Korean leaders at a summit in April in the truce village of Panmunjom. Millions of people were displaced by the sweep of the Korean conflict, which ended with an armistice rather than a peace treaty, leaving the two Koreas technically at war. 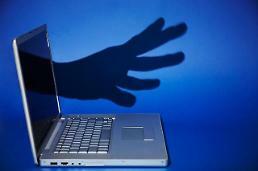 Direct cross-border exchanges of letters or telephone calls are banned. Family reunions were held annually since the historic inter-Korean summit in 2000, but they came to a halt in March 2010 due to high military tensions. Seoul has prioritized family reunions as divided family members are aged and many of them died. Government data showed there are about 570,000 South Koreans who wait to meet their loved ones in the North. North Korea had rejected Seoul's repeated requests to make the reunions longer and more frequent. The reunion program began in earnest after a historic North-South summit in 2000, but Pyongyang has long manipulated the reunion issue as a tool for extracting concessions from Seoul.